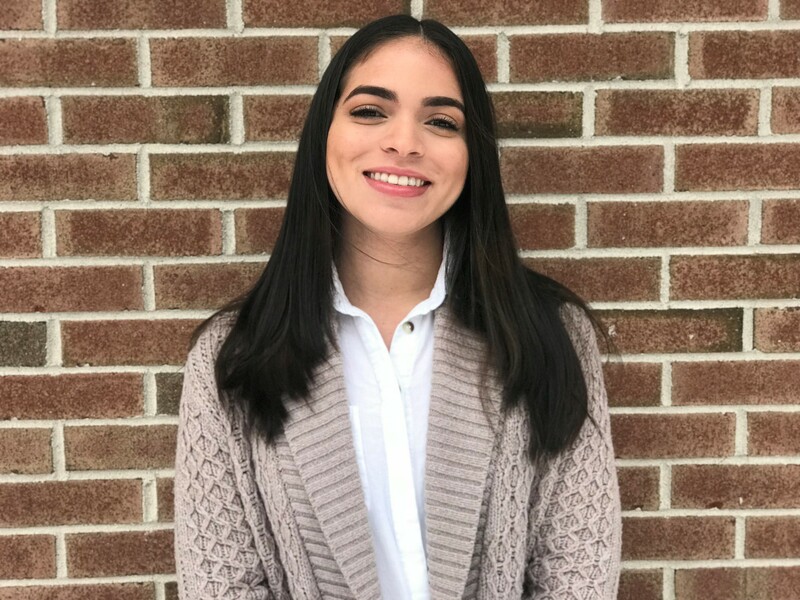 I am Sabrina Olivo, a Strategic Communications major at the University of Scranton with a concentration in Public Relations. 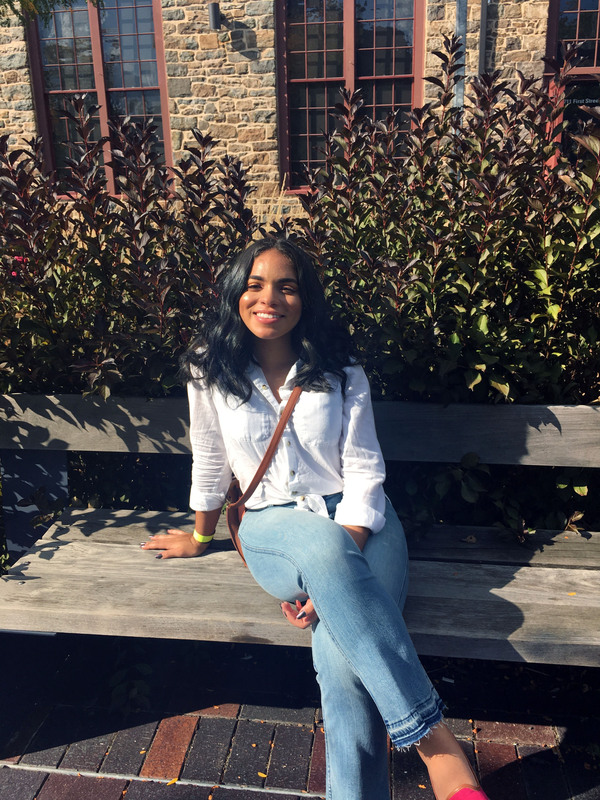 I am a rising senior at the university and the Communications Intern at the Greater Wilkes-Barre Chamber of Commerce. I have been in delighted to bring our Chamber blog audience the Life of a GWB Chamber Intern series. At the Chamber, my main project was developing and writing the Life of a GWB Chamber Intern series. This internship introduced me to extremely interesting people that I would probably have not encountered without it. I learned a lot about my fellow interns and their hobbies, interests, and aspirations, which resulted in great relationships. As a Strategic Communications/Public Relations major, writing is an essential skill, but creativity is even more essential. I am glad that I was able to express my creativity through the “Life of a GWB Chamber Intern” series. I was tasked with developing the series from scratch and I wanted to make it as interesting, interactive, and fun as possible. I wanted to showcase each intern and find what their passions were and what made them stand out from the rest. I believe that each intern possessed something that made them different and unique. To start off this intern series project, I put together a proposal with my ideas for the themes of each post, what kind of questions I would ask, and how I would execute the project. After my proposal was approved, I conducted interviews with each of the interns where we could get to know each other and I could ask them all kinds of questions. Sometimes we would stray away from the questions and just have genuine conversations, which I found helped me capture their personalities in the blog posts. Then I was off to start writing, meeting deadlines, and working with my supervisor to share the posts on social media. pageant contestant with a lot of recognition and is a published author. Liz is starting up her own business with essential oils, which is very interesting.Adam is the president of his school’s LGBT+ organization and is highly devoted to servicing the community. Alexa and Sara are very down to earth and enjoy a lot of the things that I enjoy, and I could really relate to Mariah because we both transferred schools after finding ourselves in an unfortunate situation and came out the other side better for it. My experience working at the Greater Wilkes-Barre Chamber of Commerce was fulfilling. I was given the opportunity to express my interests and work on projects that allowed me to demonstrate independence. For example, I was given the opportunity to write press releases for a few events that the Chamber coordinated. I met and worked with a lot of great people. Everyone at the Chamber was welcoming and warm, and they treated us interns like we were a part of the family. The people I’ve met working at the Chamber have also motivated me to work more with the community and become more involved with organizations that interest me. The Chamber has also interested me in working more with non-profit organizations in the future.